Publisher Marvelous have announced that Hyperdimension Neptunia superstar Neptune is coming to the Japanese release of arena-shooter Senran Kagura: Peach Beach Splash next month. 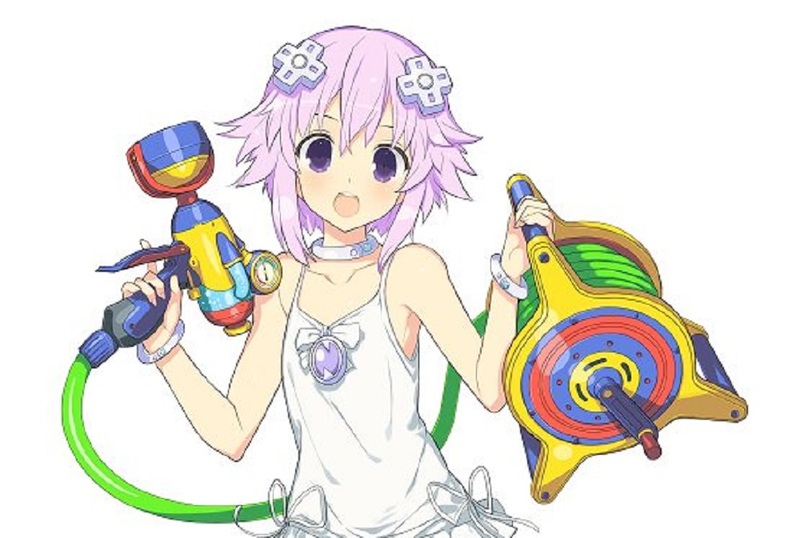 Nep-Nep is the latest in a selection of characters crossing over from other franchises to join in the wild fun of Senran Kagura's Splatoon-like shooter. Previous guest characters include Valkyrie Drive's Kagurazaka sisters and Dead or Alive's Ayane, Honoka and Marie-Rose. Neptune will arrive with her own selection of accessories on March 8. So far no official announcement was made as to whether the Hyperdimension Neptunia content will head West, although previous DLC has made the leap over the ocean in the past. Senran Kagura: Peach Beach Splash is available now on PS4 and launches on PC March 7.